When most people wake up in the morning, they know what they must accomplish first to get their day started. They might need to make a cup of coffee, get the kids ready for school, shower, or read the newspaper. Though every routine is different, it can solidify how someone spends their day and can be the reason for positive productivity. 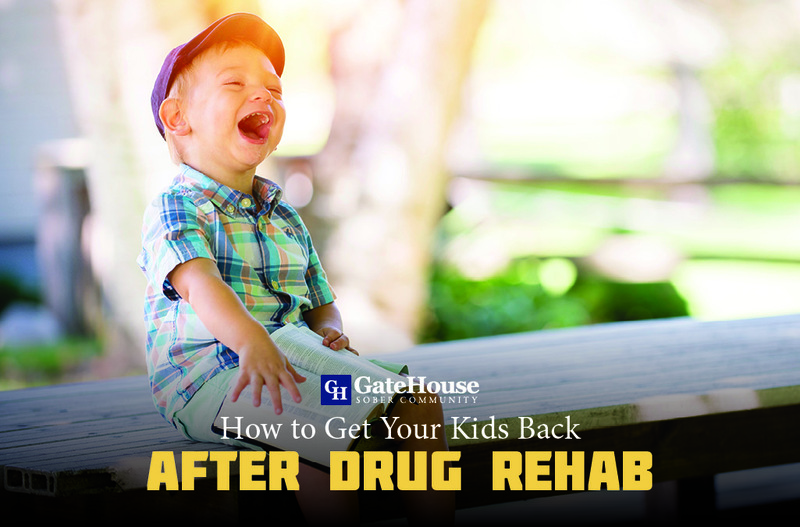 When it comes to rehab houses, GateHouse Sober Community participants are encouraged to find a new routine that works best for their personalities and well-being. Routines involve a variety of activities, and being responsible is important. Finding financial stability is essential to transitioning back into society, but it’s also important to find other activities that fill extra time in the day and have a little fun. 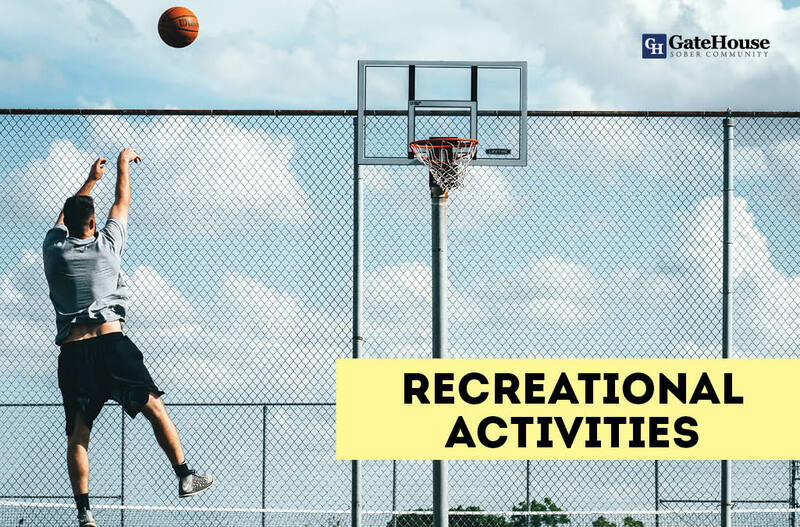 Recreational activities are a great way to balance out a work life by adding social aspects in different settings. 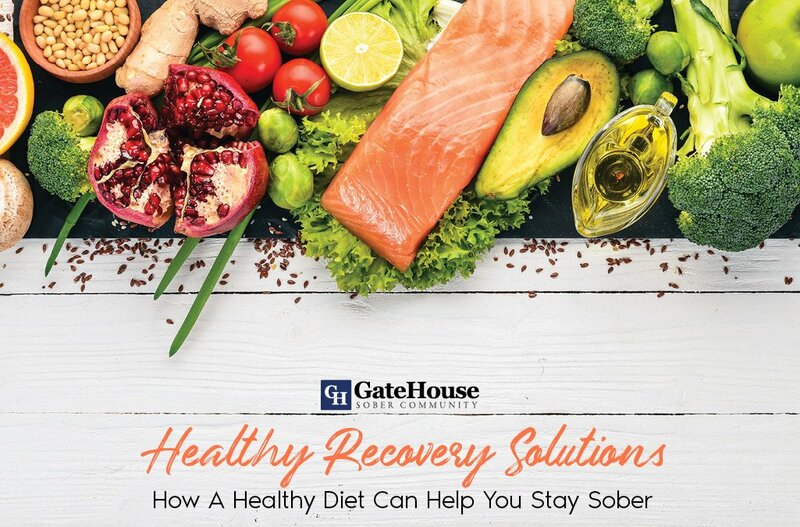 GateHouse Sober Community works with recovering addicts to better their lives through sober living and have plenty of great examples of activities to consider. 1) Volunteer. 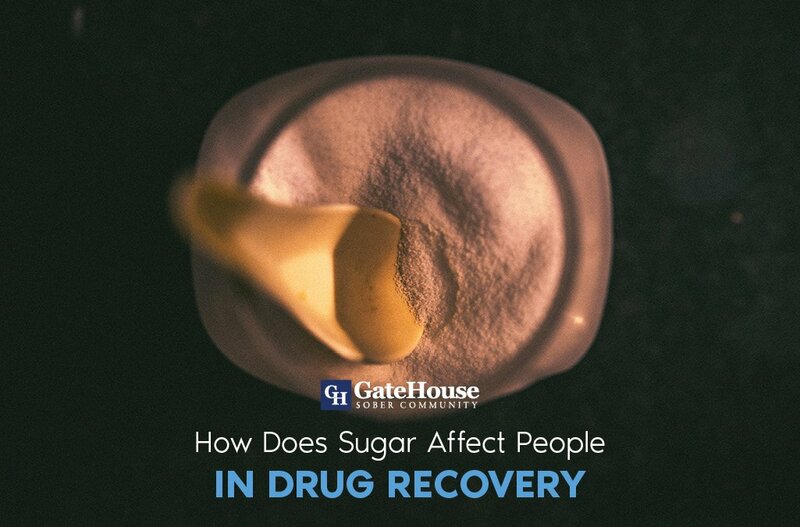 It isn’t uncommon for recovering addicts to sponsor or assist others in the journey to sober living, or work with other organizations that help others in different ways. Find a philanthropy you’re passionate about and get involved locally. 2) Work out. This is a great way to release endorphins and ease stress, plus there are hundreds of activities you can do to stay active. Traditional gym work outs, hiking, biking, or even playing frisbee are ways to live an even healthier lifestyle. 3) Work with your hands. From crafts to woodworking to welding, there is an activity for everyone when it comes to being creative. These activities can be accomplished alone or with others, and you will make some great pieces of art in the process. 4) Meditate. Decreasing stress and muscle tension are two of many reasons meditation is beneficial to your health. It teaches mindfulness and improves heart health, aiding in your constant recovery. 5) Reading. Some say there is nothing like getting lost in a good book. Many find reading relaxing and a way to decompress while becoming engrossed in a great story. Book clubs are always an option for some added social interaction. 6) Enjoy a great meal with friends or family. Spending time with the meaningful people in your life that understand your recovery. Prioritizing your time with people who make positive impacts in your new lifestyle are a welcome addition to spending your free time. The best part about recreational activity is that it is suited to your needs because you are your own person. Finding something you’re passionate about or investing in a hobby is essential to moving forward in your sober lifestyle. 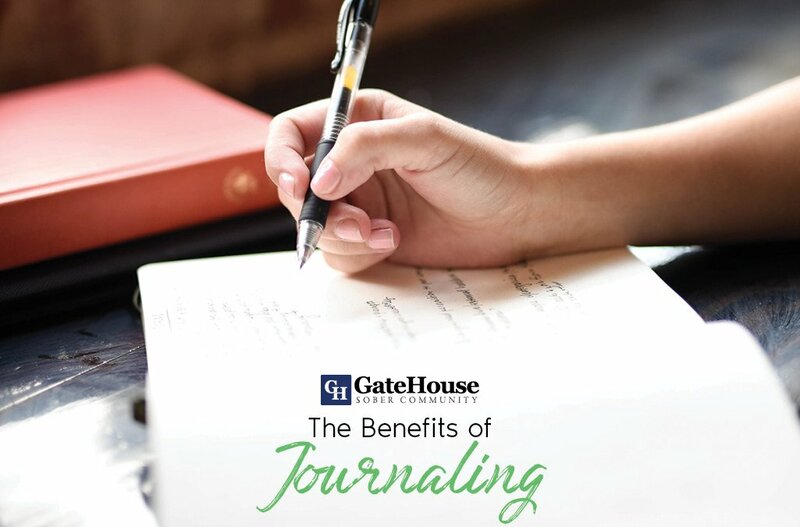 GateHouse works with you in this transition and use aspects of our 12-step program to help you reach the next phase of your journey with our rehab houses. Give us a call today at (855) 448-3638.